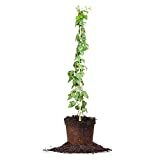 Purple raspberry plants for sale – Easy plant to grow with edible fruits and leaves, also grown for the medical benefits, planting in winter to summer, better to plant or another option to start from seeds yet more challenging. Fruit harvesting in the spring to autumn and appear in purple color. 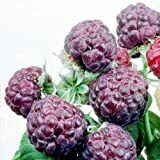 Purple raspberry plants for sale – What need to know before buying Purple raspberry? When is the best season to buy Purple Raspberry? 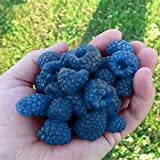 Need to know Purple raspberry plants that some cultivars are tastless, Royalty purple raspberry more sweet and Brandywine purple raspberry more sour but with sweet. Purple raspberry plants buying season its end of the winter to spring before the plant start to grow.